With its 100% copper motor, the motor has a longer service life and better heat resistance. 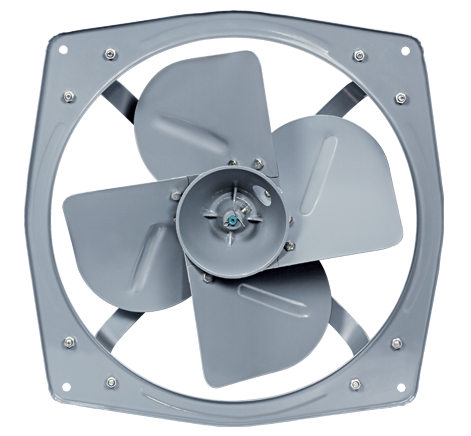 The fan blade utilizes CAD-optimized design that allows the exhaust fan to create large air flow, yet relatively low noise and energy-saving. 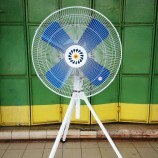 It is the optimum ventilation fan for factories and restaurants.